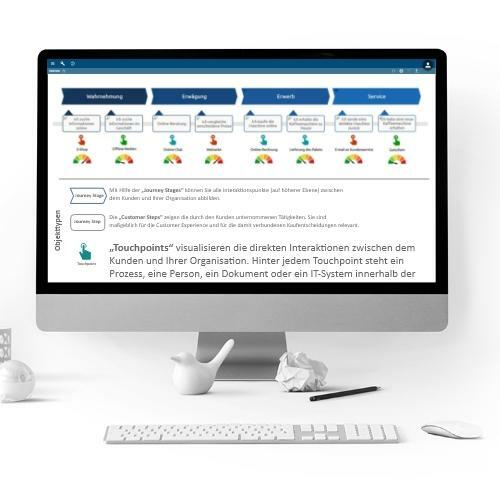 The BPM Suite BIC Cloud, developed by a German leader in this area, GBTEC Software + Consulting AG, covers the entire business process life cycle, from design to execution and monitoring. Its modular structure and scalability allow it to fulfill all client's needs in regard to BPM, adding new functionalities to the software or growing at the pace of the company. BIC Cloud Design: Modeling component. BIC Cloud Document: Component for document management. BIC Cloud Governance: Component that includes an engine for the automatic approval of processes and tasks by those responsible, including the management of authorizations. 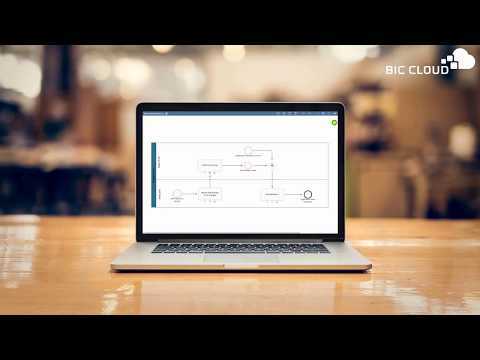 BIC Cloud Portal: Component that allows the visualization of processes by all users. BIC Cloud GRC: This component for risks and controls management allows managers to have a complete overview of critical activities within the company in real time thanks to its alert system. 3. BIC Cloud Monitor, allowing users to visualize in real time both the KPIs defined for each project as well as the risks and controls. This software has a high degree of acceptance, both by employees and managers. Former do not need to invest long hours in training thanks to its intuitive design and ease of use. For the managing level, it facilitates the implementation of an internal control within the company. With this, companies carry out the control of activities, detect bottlenecks and make continuous improvements in the processes. BIC Cloud can be installed in the cloud, both public and private, as well as on premises. Likewise, being based on the web, you can access it from anywhere and even work offline. Do not wait any longer and request a free trial version on our website today.